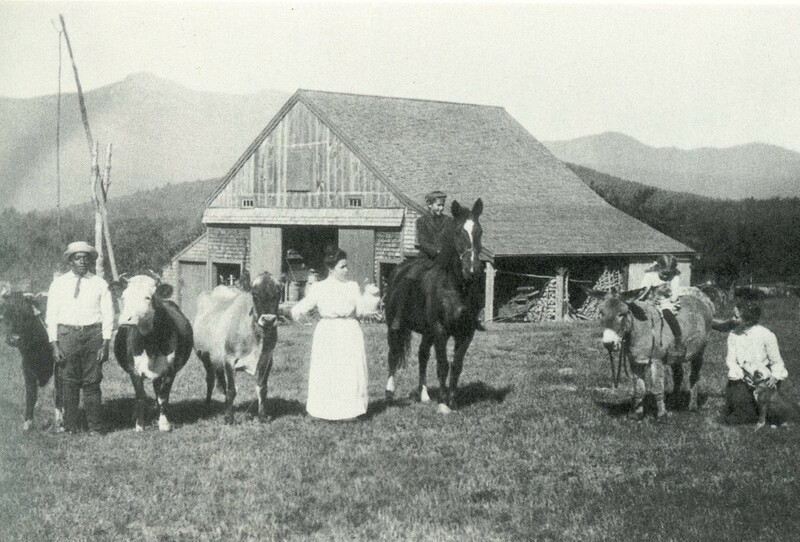 Joy Farm in Silver Lake, NH was the lifetime summer retreat of the poet E.E. Cummings. Susan Cheever’s new book on Cummings, a poet’s life, published last month by Pantheon, focuses on people, places and poems that matter. In her preface, Cheever describes how Cummings changed her life when she was a miserable adolescent flunking out of prep school in Connecticut. At that time, Cummings was a 64 year old celebrity poet who’d been invited to speak at her school. After the event, Susan and her father drove Cummings back to Greenwich Village. During the trip Cummings did a wickedly funny imitation of the head of the English department he’d just met, saying that of course Susan hated the school – it was just a training ground “to turn out so-called educated wives for upper-class blowhards.” For the first time her father saw Susan’s side of things. The next Fall she changed schools. Thank you for the review of Susan Cheever’s book. Have you heard the recording of Cummings reading some of his poetry? Have often listened to Cummings read his poems in the “Voice of the Poet” series. I was surprised that his voice sounded so lugubrious in your recording. I just listened to Cummings read the same poem, “Somewhere I have never travelled,” on my CD & I think his voice is slower in your version like he was a minister in church.